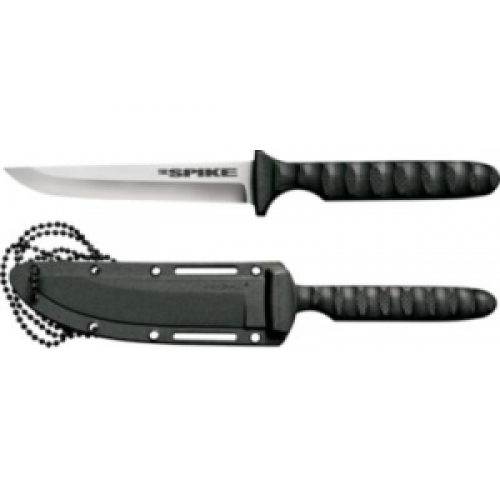 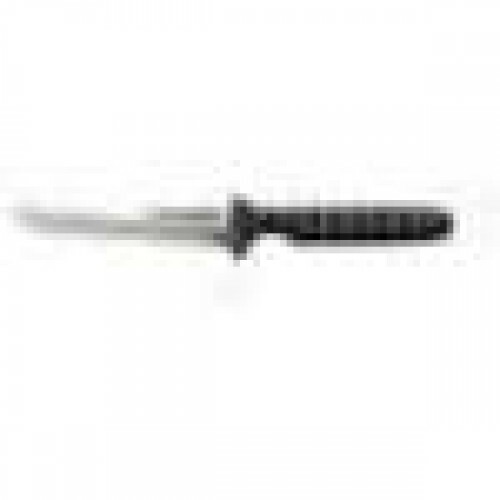 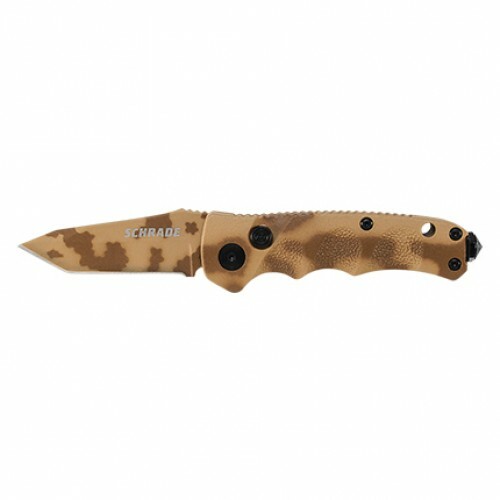 Every outdoorsman needs a good knife for those unforeseen circumstances. 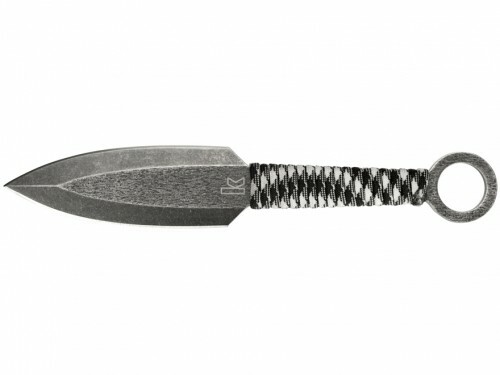 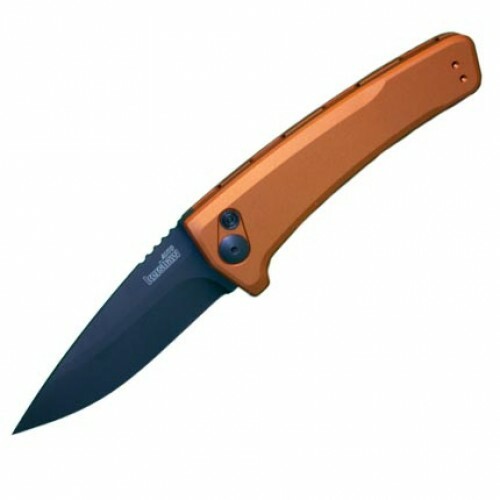 A decent quality knife can do many jobs and is an essential tool for hunters, fisherman, hikers, and tactical professionals. 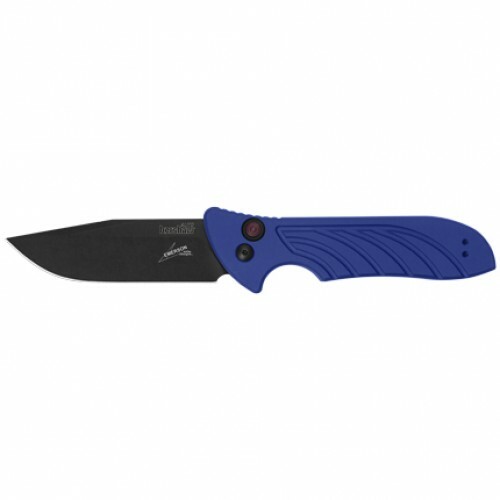 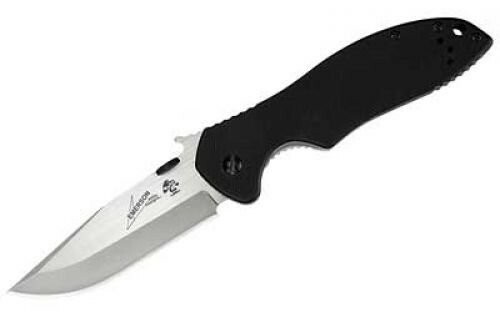 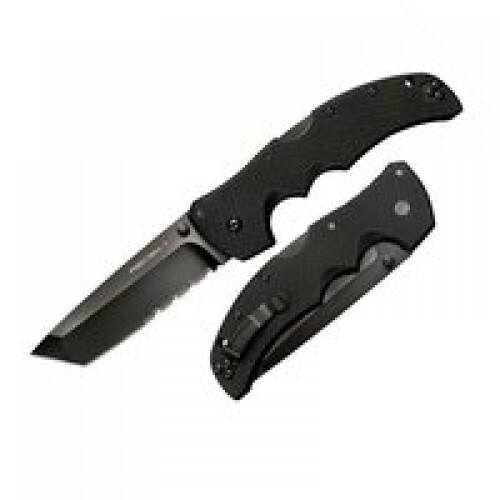 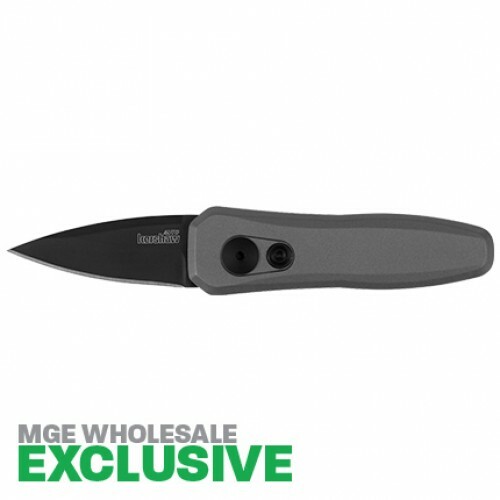 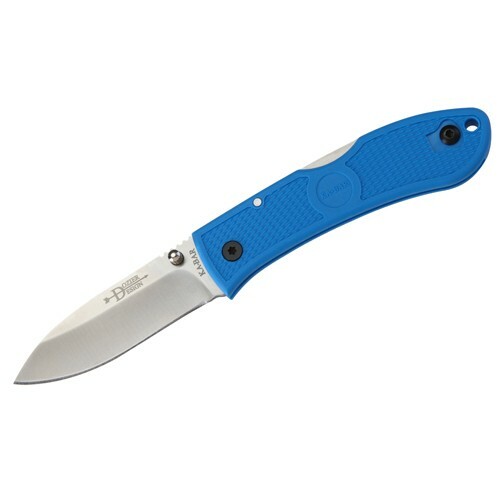 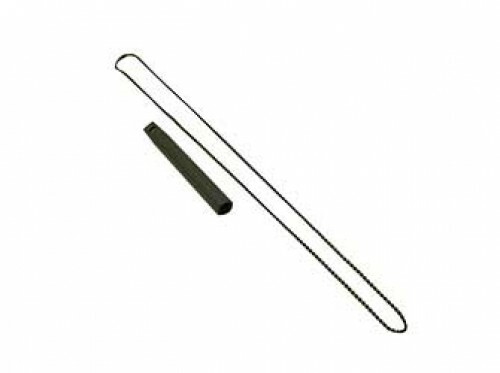 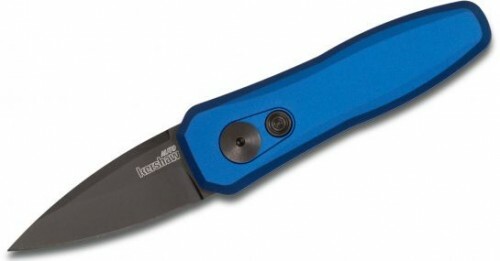 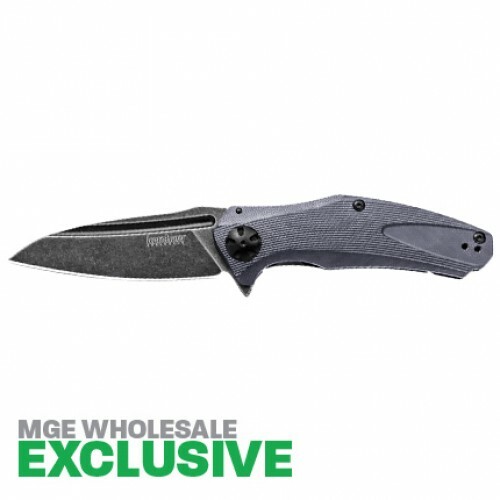 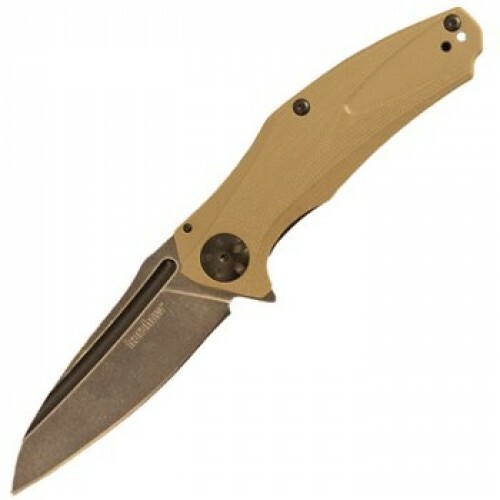 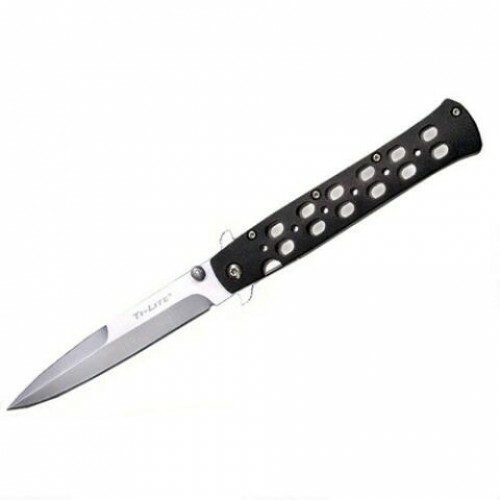 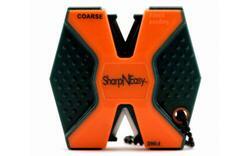 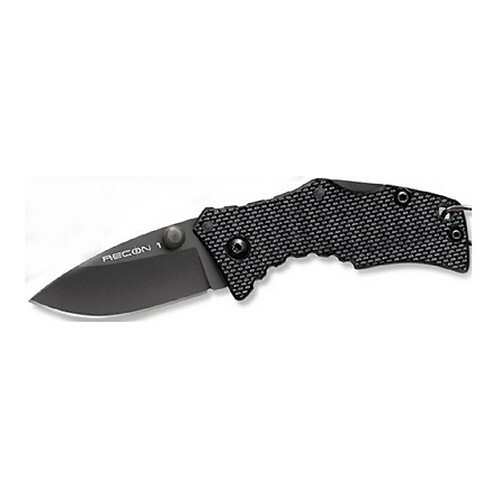 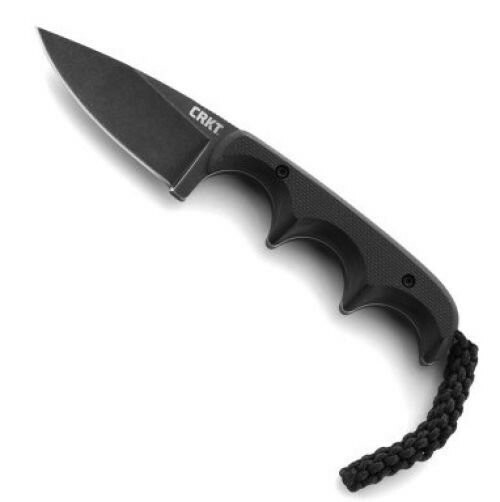 We carry top quality brands such as Kershaw, Buck and Columbia River.